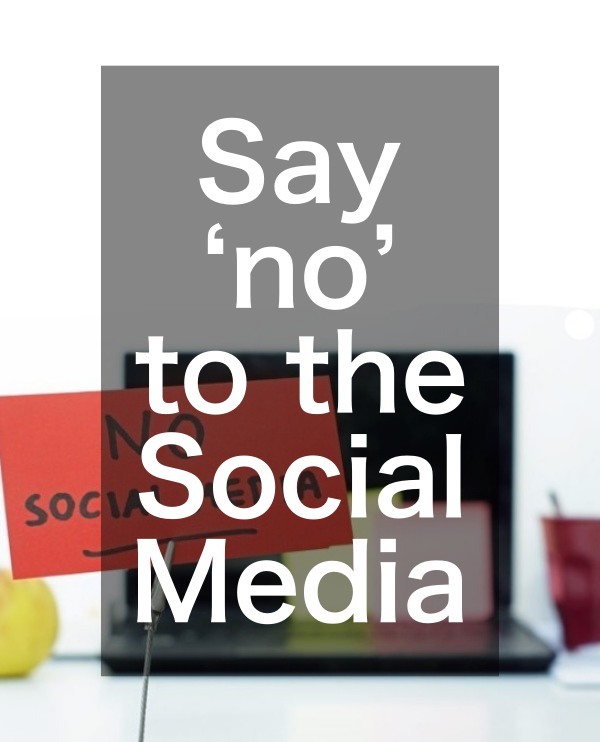 Day 1- This is your day to say ‘no’ to the social media. 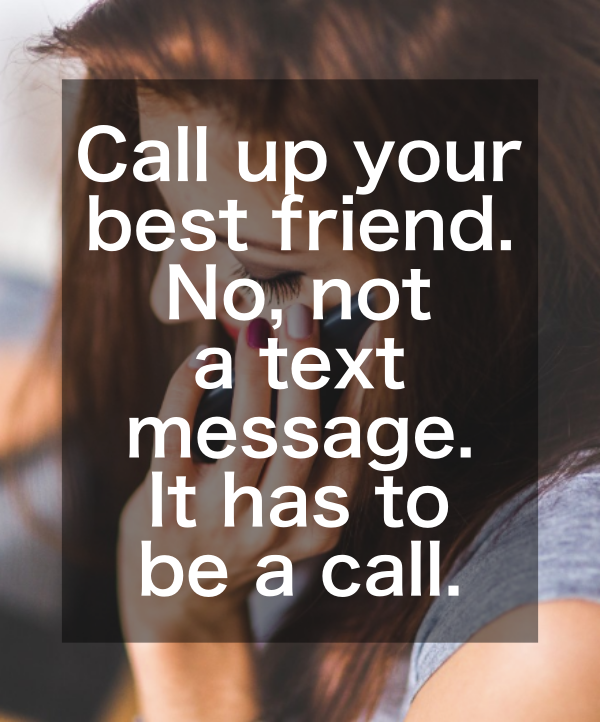 Day 2- Call up your best friend. No, not a text message. It has to be a call. 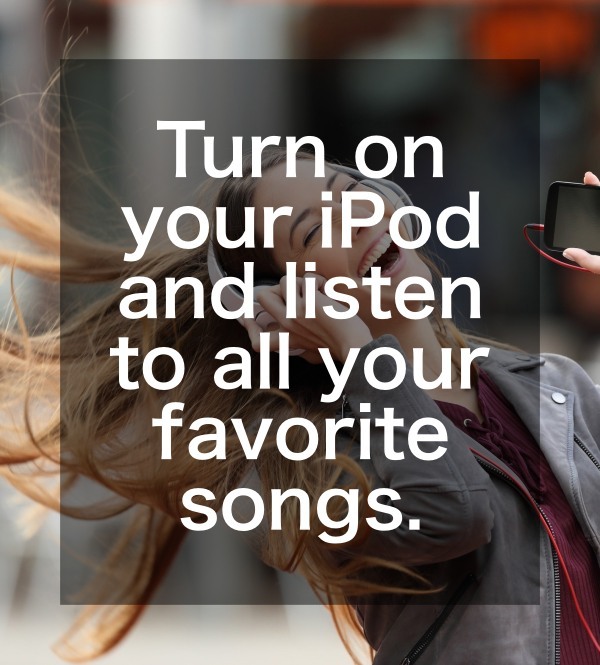 Day 3- Turn on your iPod and listen to all your favorite songs. 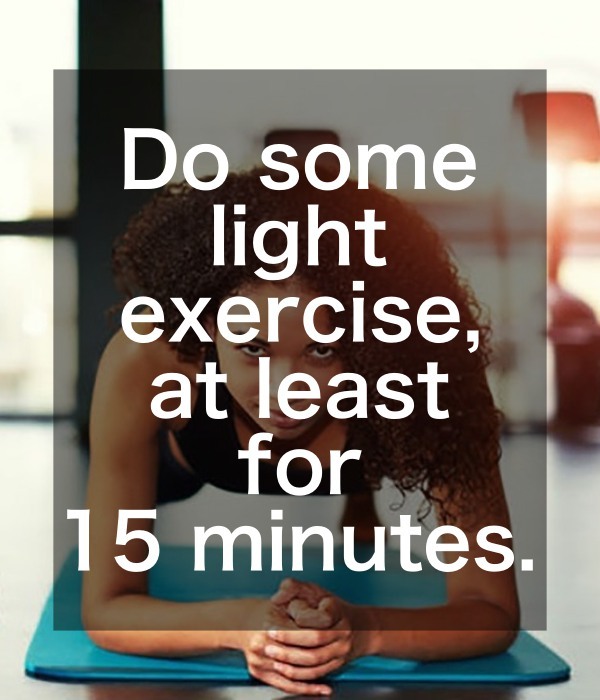 Day 4- Do some light exercise, at least for 15 minutes. You can also engage in restorative activities like yoga. 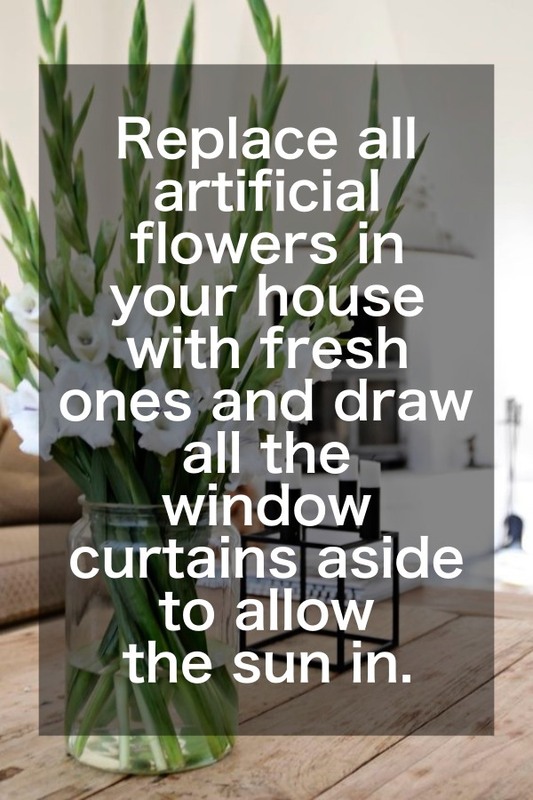 Day 5- Replace all artificial flowers in your house with fresh ones and draw all the window curtains aside to allow the sun in. 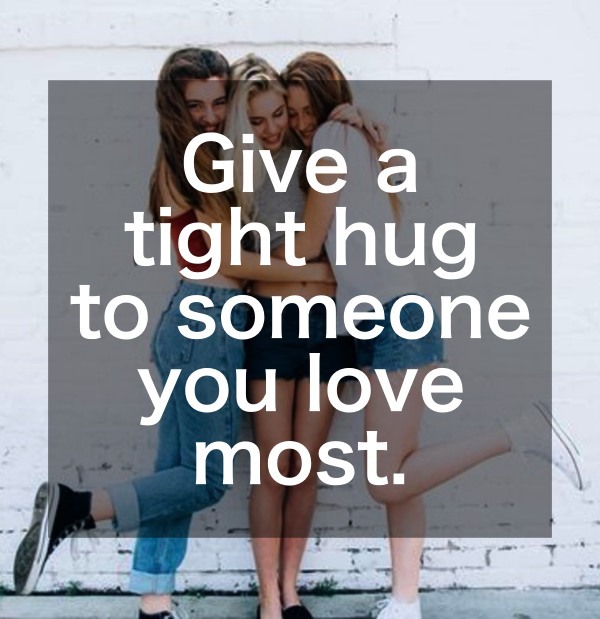 Day 6- Give a tight hug to someone you love most. Day 7- This 30 Day Anti Depression Challenge won’t be complete without a kind act. 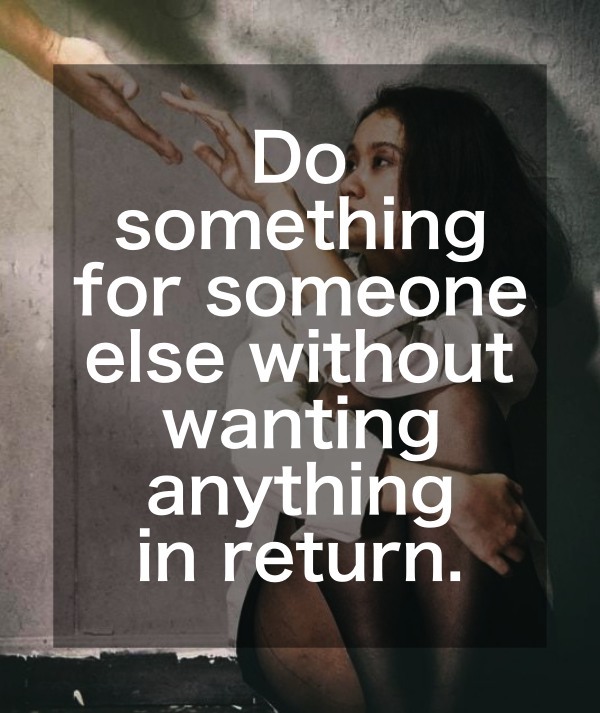 So, do something for someone else without wanting anything in return. 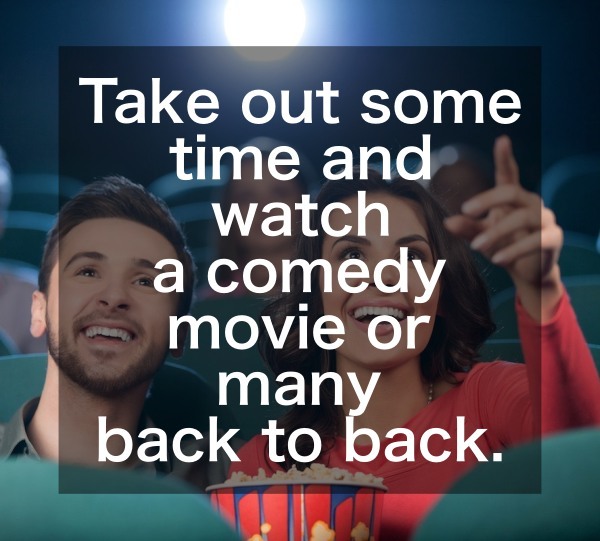 Day 8- Take out some time and watch a comedy movie or many back to back. 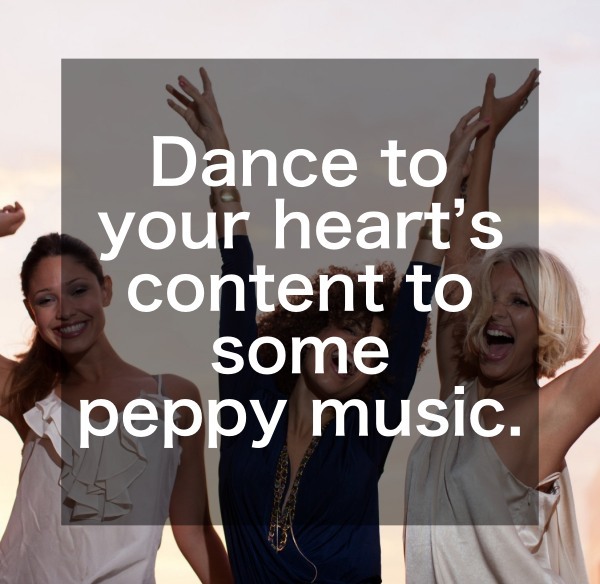 Day 9- Dance to your heart’s content to some peppy music. Day 10- No complaints, please! 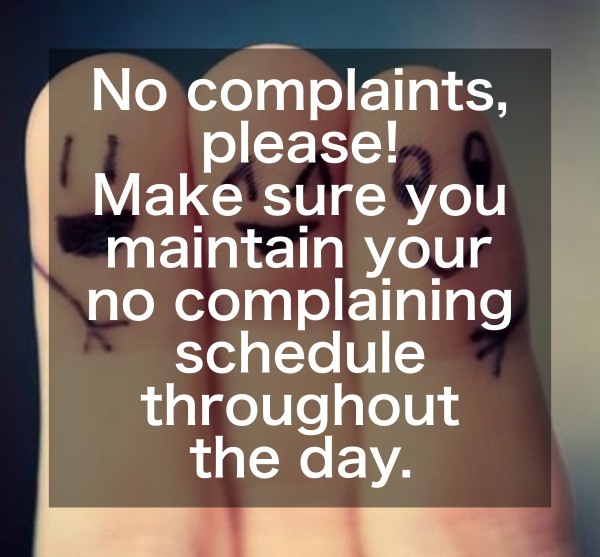 Make sure you maintain your no complaining schedule throughout the day. Day 11- Treat yourself to some favorite dish. 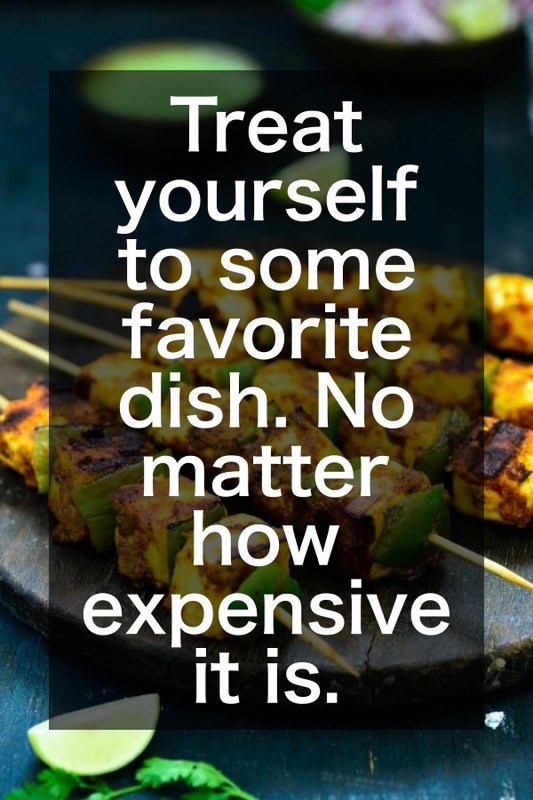 No matter how expensive it is. 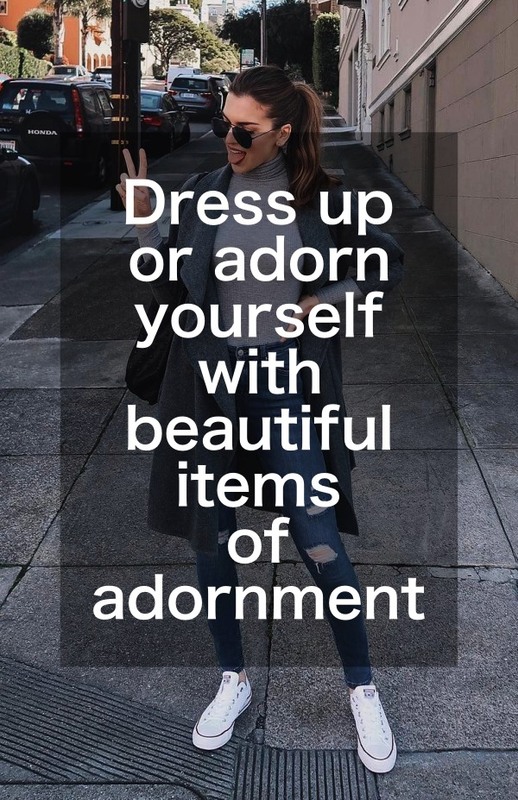 Day 13- Dress up or adorn yourself with beautiful items of adornment. 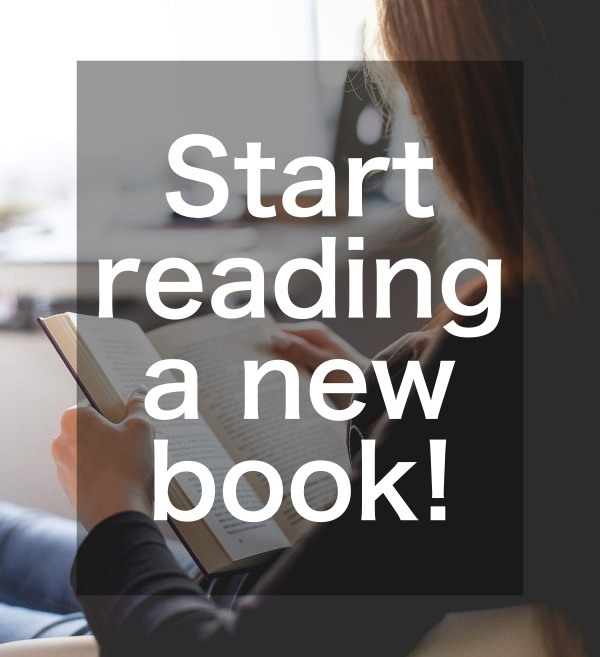 Day 14- Start reading a new book! 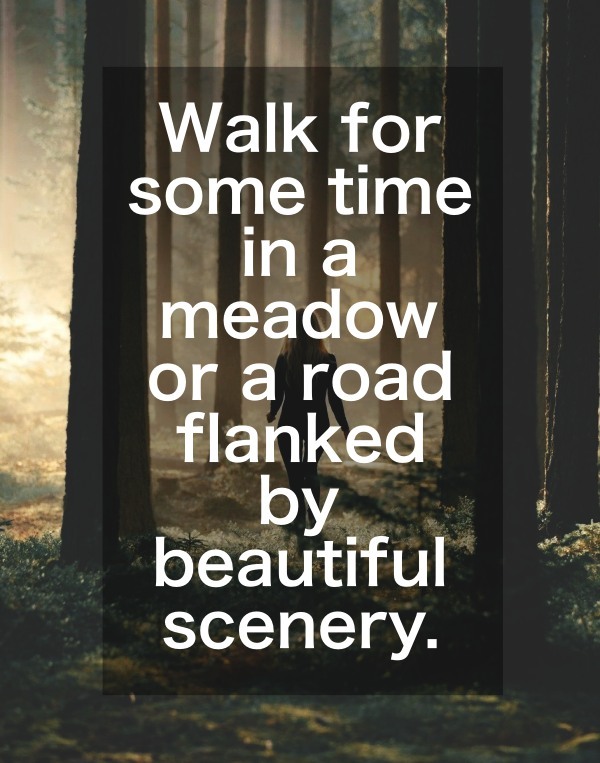 Day 15- Walk for some time in a meadow or a road flanked by beautiful scenery. 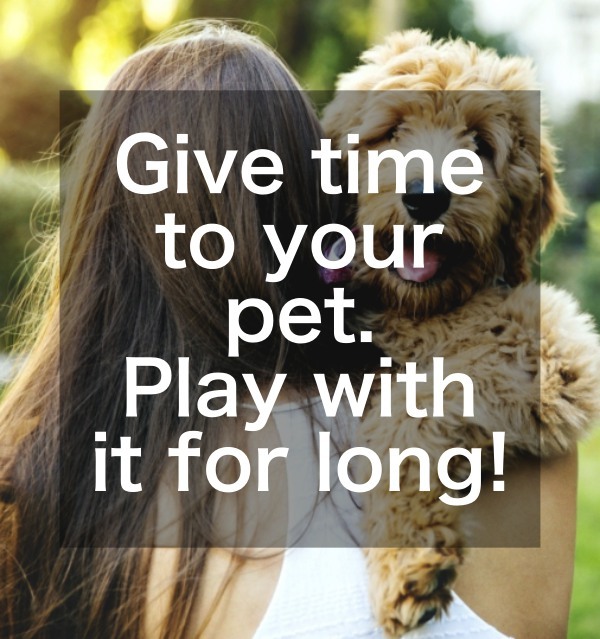 Day 16- Give time to your pet. Play with it for long! Day 17- Get a beauty salon treatment. 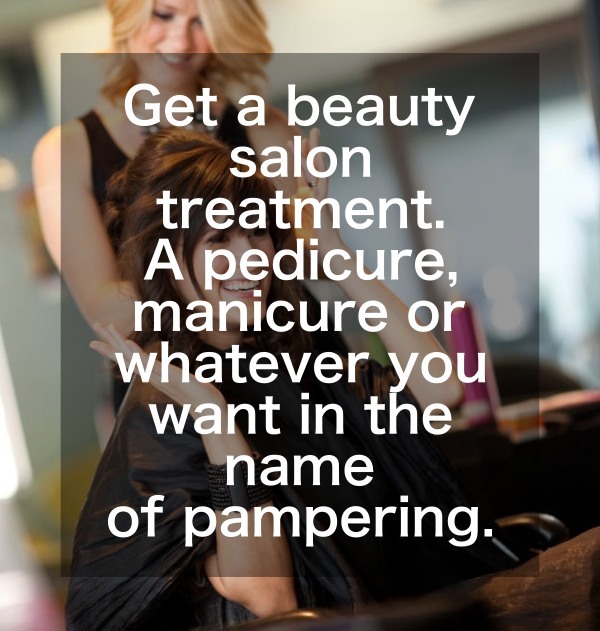 A pedicure, manicure or whatever you want in the name of pampering. Day 18- Spend some private time with your beloved. Talk your heart out! 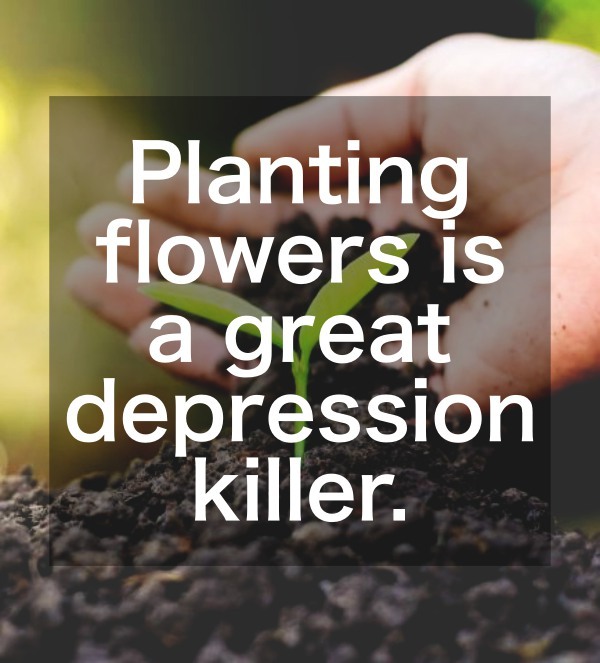 Day 19- Planting flowers is a great depression killer. 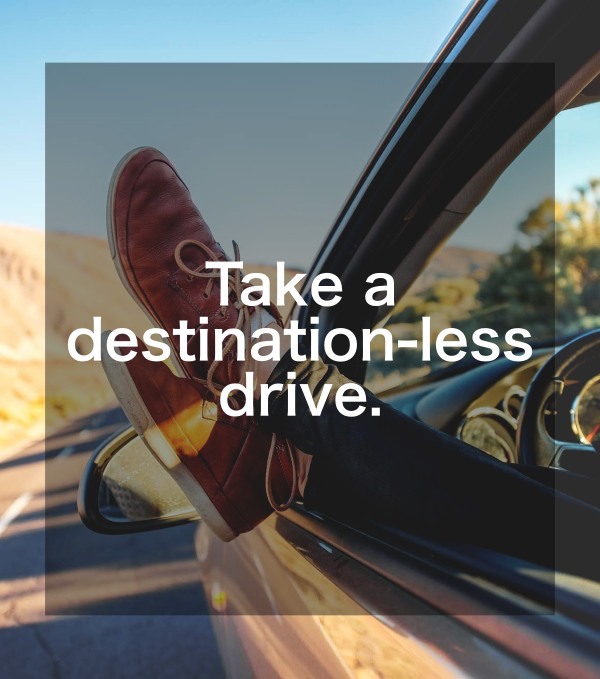 Day 20- Take a destination-less drive. 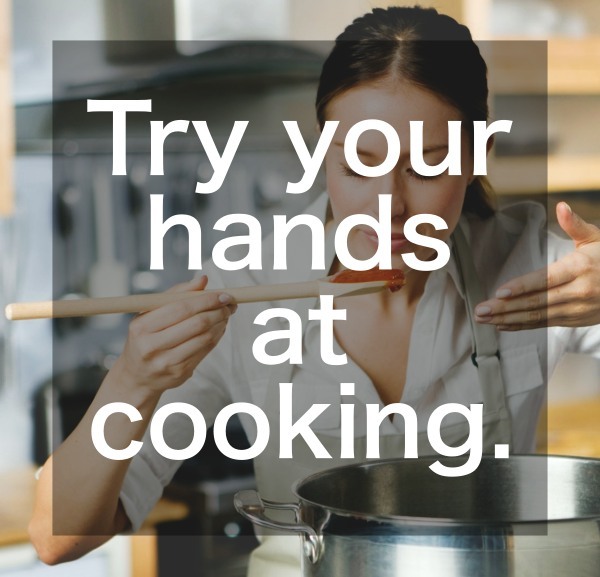 Day 21- Try your hands at cooking. Bake something from the scratch! 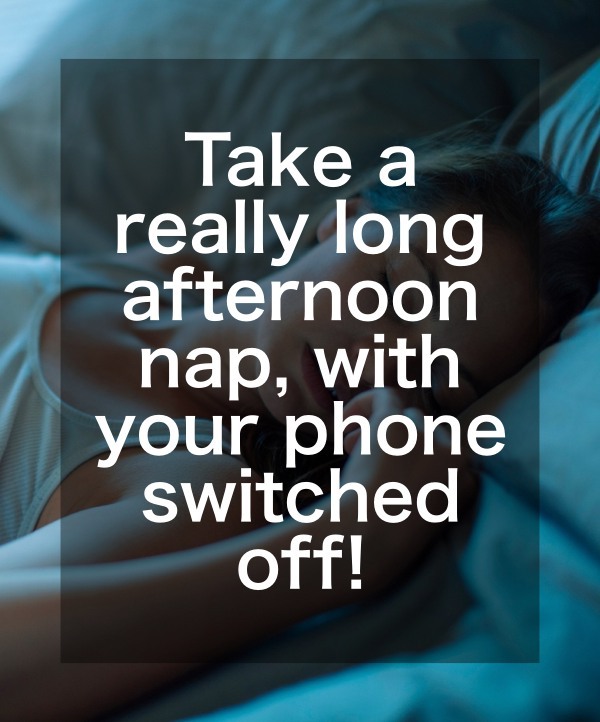 Day 22- Take a really long afternoon nap, with your phone switched off! Day 23- Write a note- anything you feel. 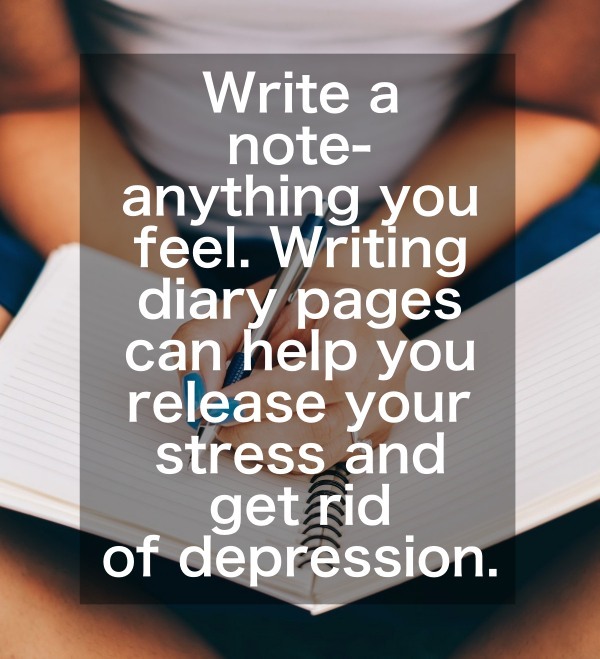 Writing diary pages can help you release your stress and get rid of depression. 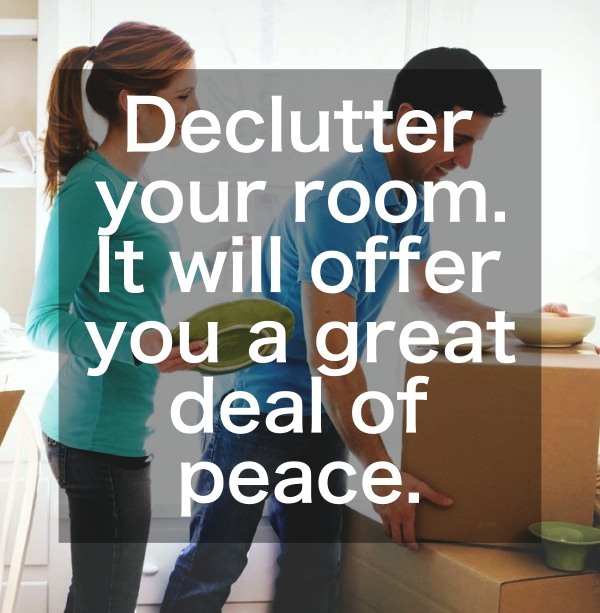 Day 24- Declutter your room. It will offer you a great deal of peace. 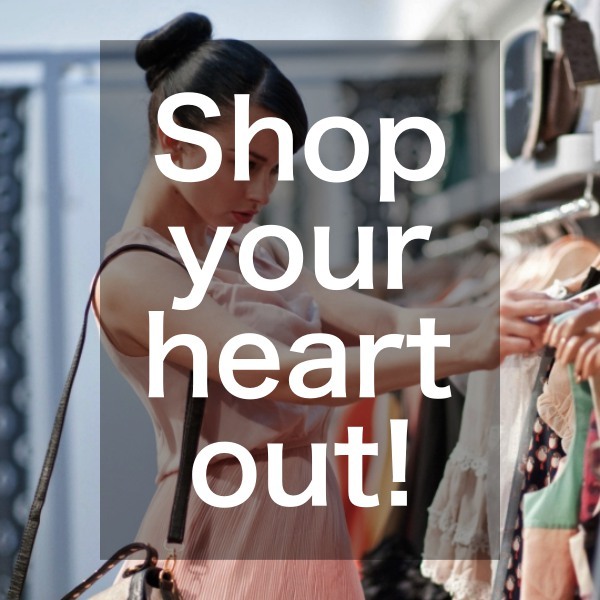 Day 25- Shop your heart out! Day 26- Gift someone with something they have been wanting for long. 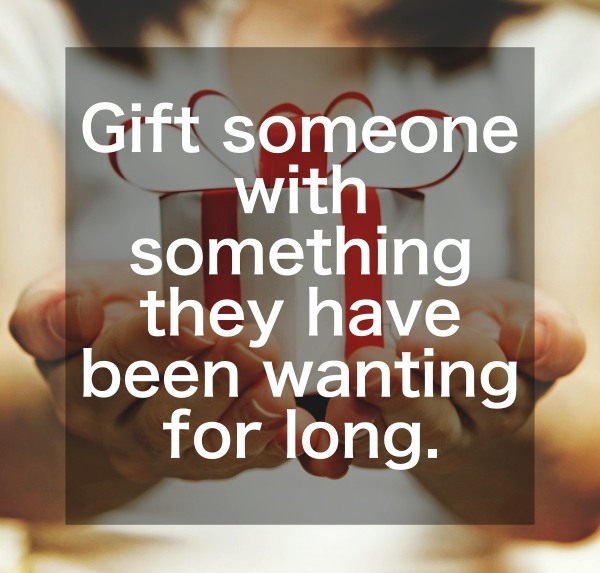 This is a great way to see someone as well as yourself happy. Day 27- Take your parents out on dinner. By seeing them happy, you will feel a lot of joy yourself! 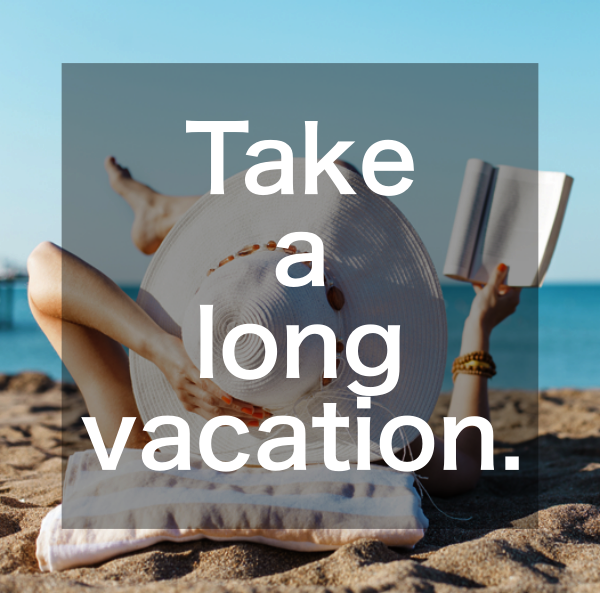 Day 28- Take a long vacation. Vacations are an amazing way to do away with stubborn depression. 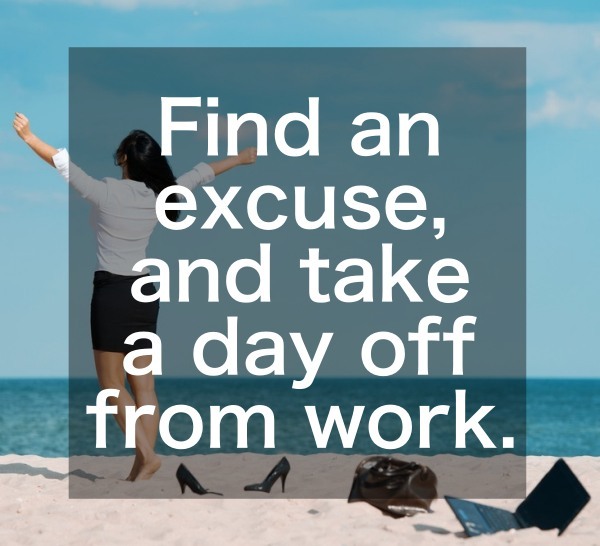 Day 29- Find an excuse, and take a day off from work. Work adds to stress and in turn to depression. Day 30- Would you love this 30 Day Anti Depression Challenge if it didn’t have a hang-out day? Well, we heard you say ‘no’! 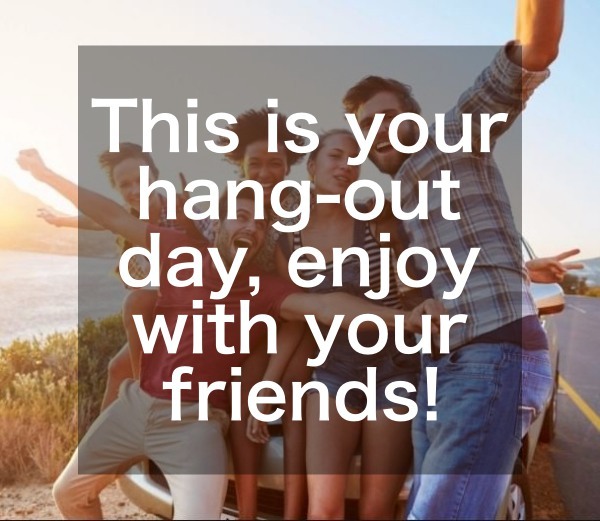 So, this is your hang-out day, enjoy with your friends! 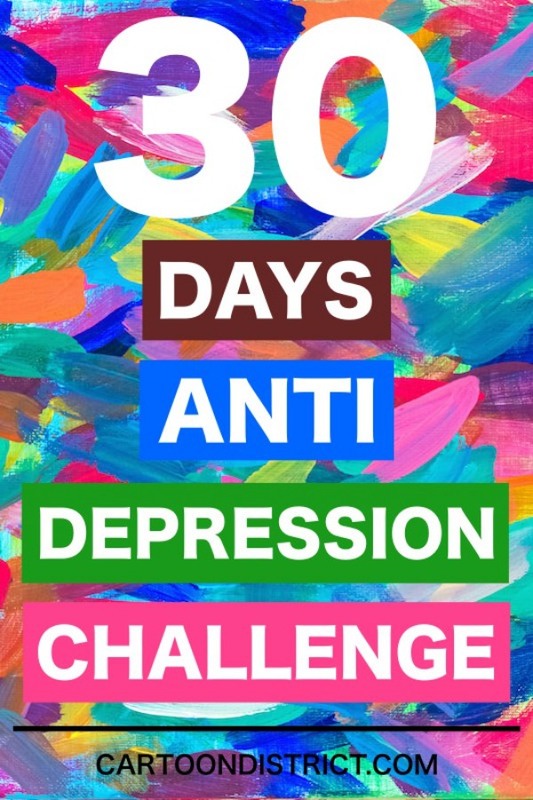 So, isn’t this 30 Day Anti Depression Challenge amazing? Yes, by all means! 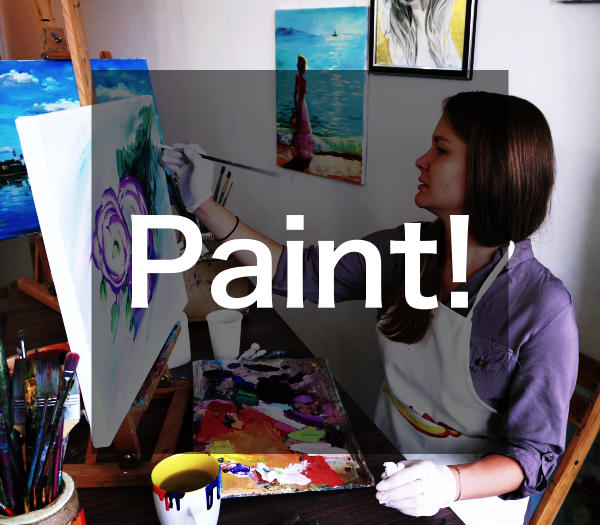 After a month of good living- doing things that offer pleasure to you and people around you, you will be able to see a sea of change in how you feel emotionally. 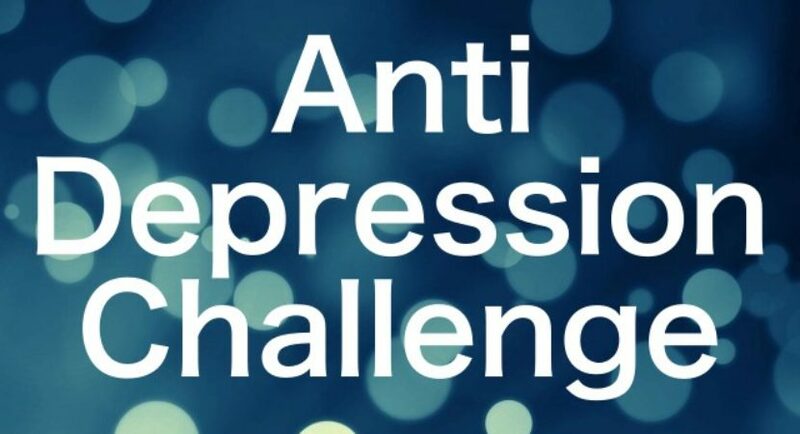 We hope this challenge puts an end to your depression, helping you rediscover yourself.